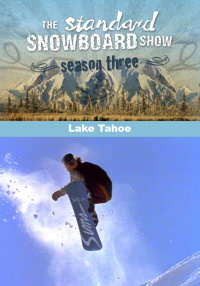 Go back to the early days of freestyle snowboarding in Lake Tahoe. From the uprising of riders from the Grass Valley scene and the opening of Squaw Valley to snowboarding and the conflicts that evolve from taking over the mountain. 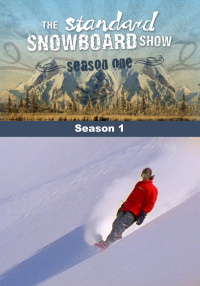 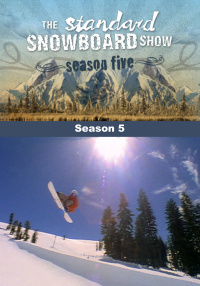 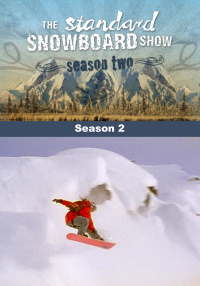 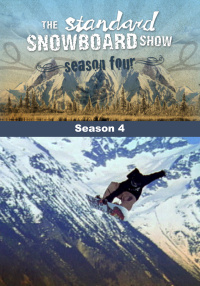 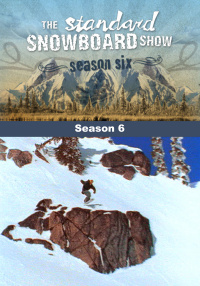 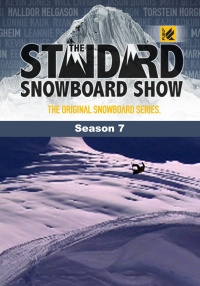 This episode covers it all from the snowboard legends first hand and the tricks that made them famous.